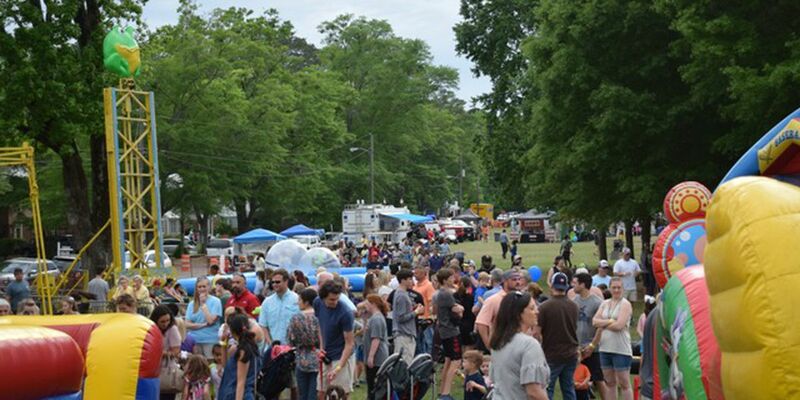 TRUSSVILLE, AL (WBRC) - The Trussville Chamber of Commerce has announced the 39th Annual Trussville City Fest will happen on Saturday, May 4. The event, which was once known as Dog Daze, will begin at 11 a.m. and last until 7 p.m.
Something new this year: a Battle of the Bands competition with prizes for the top three contenders. Applications for this are being accepted through April 12. Local performers are still being confirmed for the early afternoon festivities. In addition to music, there will be a free kids area and plenty of food options. Vendor spaces are available. For more information about that or the festival, you can visit the Trussville Chamber of Commerce website.